Whiplash is a general non-medical term used to describe pain and symptoms to the neck after a sudden jolting or forced type movement to the head and or neck. It is often referred to as a forced flexion-extension injury and is most commonly caused by a car accident. Whiplash refers to injuries sustained to the muscles, ligaments and tendons of the neck which are collectively referred to as soft-tissue injuries. Whiplash occurs when the soft tissues are subjected to a force that takes them beyond the normal range of motion causing damage to the tissues involved. Sudden blows to the head causing unprotected movement of the neck. This can occur in contact sports, falls or even an assault. Sudden changes in the direction of head and neck movement can also occur on roller coaster type rides, sporting accidents and even sudden braking without an impact. Whiplash injuries sustained during car accidents are not related to the speed of the accident and may be caused by relatively low speeds. Pain and stiffness are classic symptoms which are typically made worse by movement. 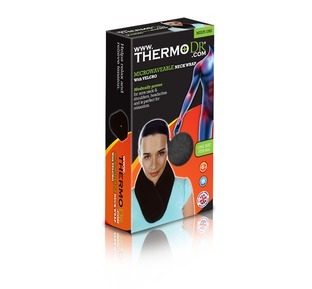 Reduced range of spinal movement due to pain, muscular spasm and stiffness. You should seek medical opinion if you suspect a head or neck injury for a correct diagnosis. Your GP may be able to prescribe some pain relieving medication. Ice / cold packs applied up to the first 48-72 hours can help reduce and limit tissue swelling and pain. 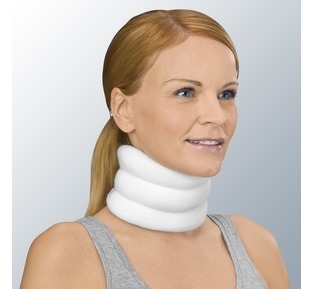 Ice / cold should not be placed over the front of the neck. Heat can be used after this to help relax muscle spasm. 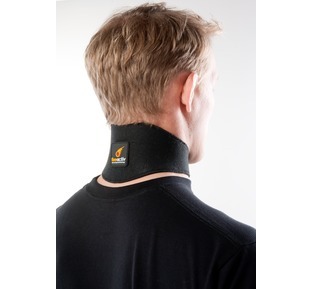 The use of a soft collar can help alleviate the initial pain as it will assist in supporting the injured soft tissues.